More from Jerry Mentzer here. 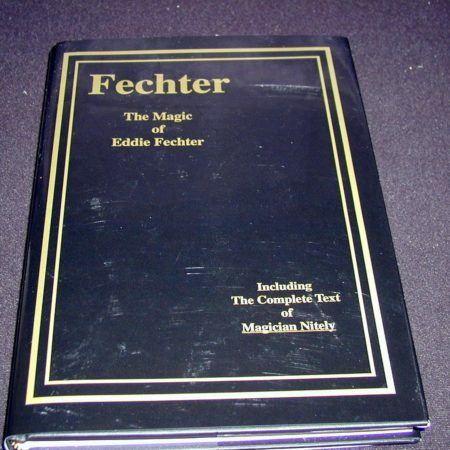 This is THE book on the work of the renowned bar magician and founder of the legendary 4F Convention. 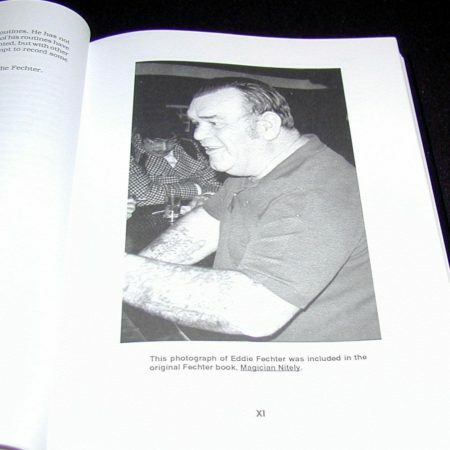 Out of print for years….even used copies were difficult to find! 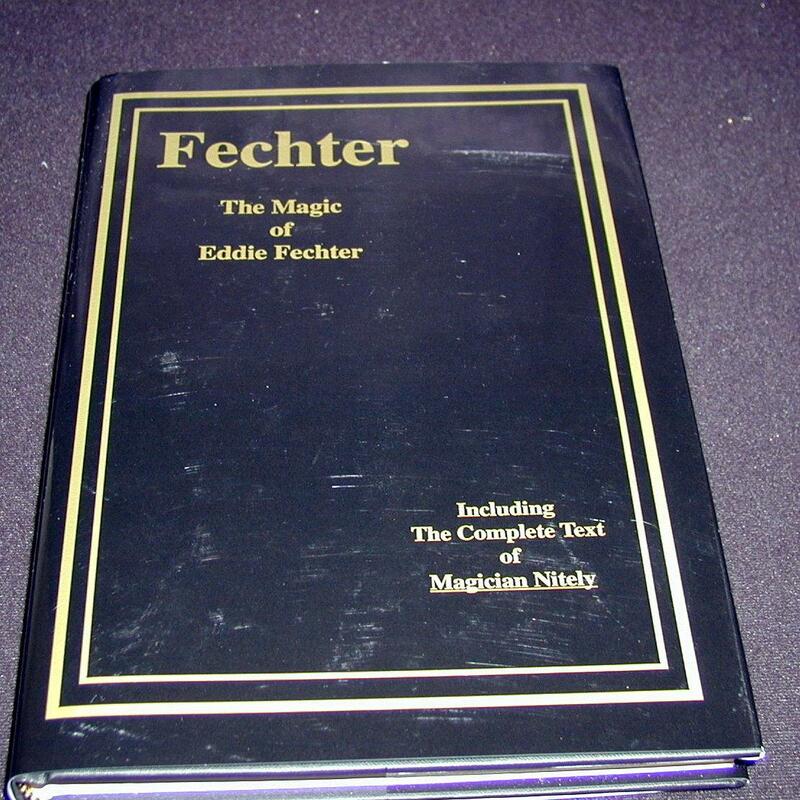 This is THE book on the work of Eddie Fechter, renowned bar magician and founder of the legendary 4F Convention. 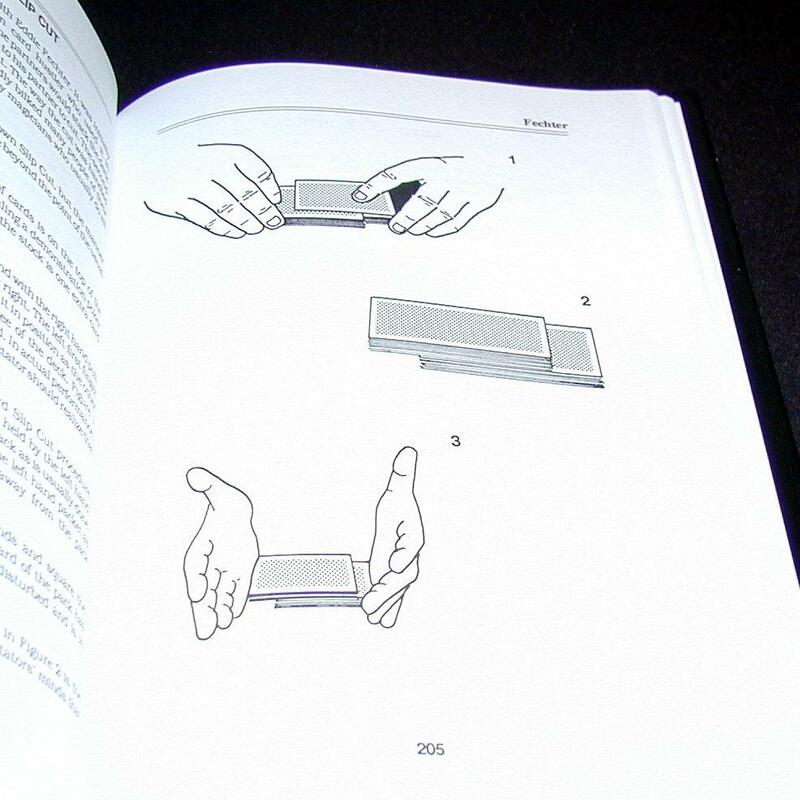 You’ll find an entire chapter devoted to tricks and ideas with “peeks”. Not to mention superb effects like You Would Lose, The Eight Coin Trick, That’s It, Fechter’s Invisible Pass, Be Honest – What Is It?, Fechter’s Aces, Card On Ceiling, and so much more! 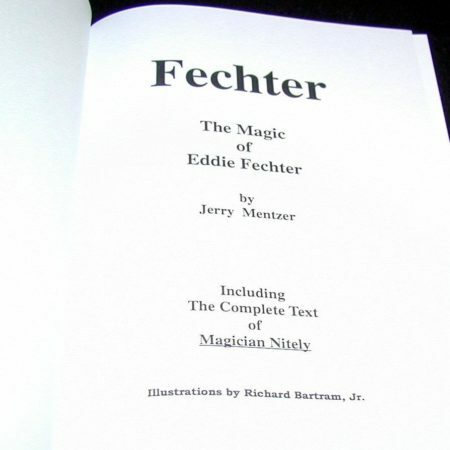 This book also includes the full text of Magician Nitely, the original Fechter book. 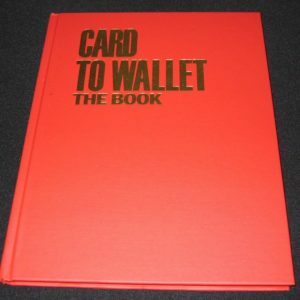 Loaded with powerful, practical magic, PLUS…page after page of stories, gags, shtick, photos and history.